Do you suffer from one of these 11 top garden challenges that many home gardeners face? Over the past 33 years, I have dealt with many many challenges. All of these challenges. I’m here today (still gardening) to share solutions to these challenges with you. I’m not keeping my secrets to myself. I believe the reason I encountered all of these garden problems and solutions was so that I could help others like you who are looking for answers. And I hope you’ll find the answers here in this post. Feel free to listen to the podcast episode if you don’t have time to read. 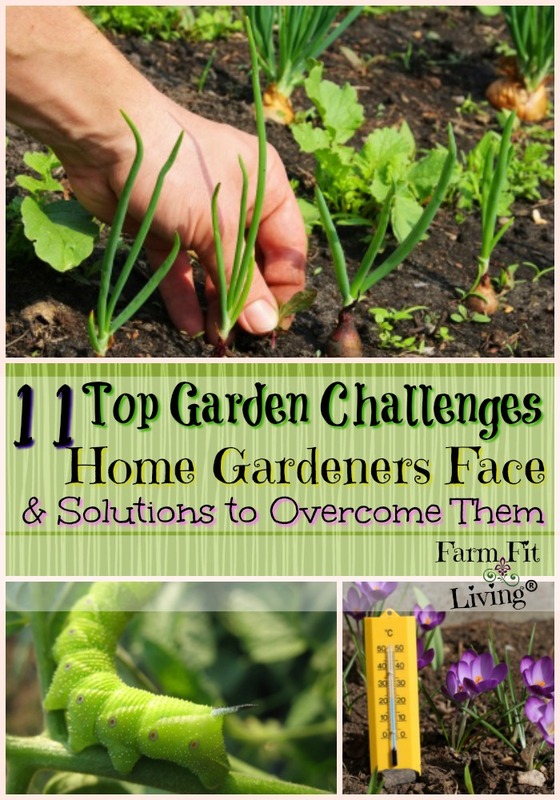 11 Top Garden Challenges most home gardeners face. How answers to garden soil problems and solutions can make a huge difference in your garden venture. My favorite way to deal with weeds is to never let them start. I use black plastic mulch and then put organic mulch over the top to hold it down. This helps control weeds in between the rows. If you’ve seen the movie Peter Rabbit or read the books by Beatrix Potter, you might be inclined to let bunnies have some of your garden. You should read these books, they are so cute! But, I’m telling you, if you give an inch, they will take a mile. Or all of it. One year, I lost an entire pea crop overnight due to rabbits. After that, I vowed not to share my beloved vegetable garden with the wildlife. It’s just not worth it. If you want to help the wildlife, there are other methods of sharing that you can provide for them. ~ Squirrels – Try sprinkling Cayenne Pepper on the ground where they’re digging. It has been known to deter them away. ~ Blossom End Rot – Read here for my experience about blossom end rot. Know the type of soil you have. Clay vs. Sandy vs. Loam. Understand that veggies can grow in any of these soils. Just some better than others. You’ll just want to know what kind of soil you have so you know what to plant. Sandy soils dry out quicker. Clay soils hold water in longer. Loam soils is a mixture of clay and loam and are almost nearly perfect. We all can’t have Loamy soil. But we can learn about the soils we have and work with them to grow our own gardens. Some of us live on hills that more often than not do not work to plant anything. But there are ways to get around that. You can landscape it and set containers. Install stair steps or terraces into the side of the hill. Note that proper landscape and planting in a hill or terrain can help prevent erosion or run off of precious soil. You can find a lot of good ideas on Pinterest. Visit my Best Garden Board for lots of ideas. No one can predict or control weather. It’s not worth stressing about it. The good news is, there are some ways to manipulate the weather during extreme times. For late frosts/freezes, you can use frost blankets to cover your plants. During times of extreme heat, you can use a canopy or canvas over your garden at certain times of the day for certain shade loving crops. Water properly at ground level using soaker hoses for best results. Get some soaker hoses to install here and make your life easier! Balancing gardening with life can be difficult at any season of life no matter what you’re doing with your life. Over 33 years, I’ve gardened through every season. As a student and 4-H member. As a college student. And as a working adult. Most recently as a mom who grows a garden as a business along with doing other things as well. For that reason, I have implemented some low-maintenance and automated systems in the garden for watering, weed control and insect control. 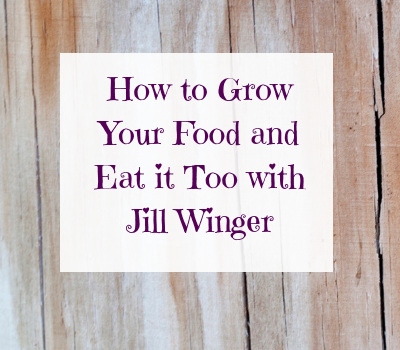 Are you having trouble growing certain vegetables in your garden year after year? Maybe it’s sweet potatoes. Maybe it’s onions. Well, I want to recommend that you start at the ground level. Start with your soil health. Look at how much shade or what type of soil you have. Also, Record Keeping for keeping track of plant health and yield can help you make a decision. You know what? I’m going to create a garden journal for record keeping in your veggie garden. Click Here to be Added to a List and Be the First to Know When That Journal is ready for you! Also, watering the wrong way and at the wrong time can be so wrong for certain crops. Certain crops want lots of water. But certain soils dry out faster. Know your soil and you’ll know a lot about some of the solutions you’ll need to find. Start at the ground level with your soil and go from there. I’m telling you – the answers are there. If your sore after gardening or while gardening, you might be interested in this section. If kneeling hurts you. If bending over hurts your back. These “growing pains” do not have to happen. Yes, sometimes you can’t control the pain. But, there are good tools and resources to help you make it more enjoyable. Here’s one solutions: Raise your Planters or raised bed up to be able to sit on the edge and reach the mid line of the bed. If you can sit comfortably with your back straight, you’re going to be putting much less pressure on your back and knees bending over. Another issue a gardener might have is arthritis. A good tool set for someone with arthritis or sore joints is any that is labeled ergonomic. Finally, this portable seat can really help to ease some pains. – Get one here on Amazon. They are so cool! Looking for more gifts for a gardener? Check out my gift guide page. Finally, there’s never ever enough space to do everything we want to do. A super easy challenge to overcome these days! There’s more and more resources out there for gardening with less space. Vertical Gardening is stacking beds or containers or using trellises to build your garden up. This allows you to plant different plants closer together. If you have no room for a backyard garden, container gardening is so doable. You can garden anywhere you are. If your desire is to grow your own vegetable garden, then just start. Figure out your space, observe what you have and what you need, test your soil, plan it out and take action. Let Me Help You Overcome these Top Garden Challenges! I know that you can solve these common gardening problems with only the right practices in place. 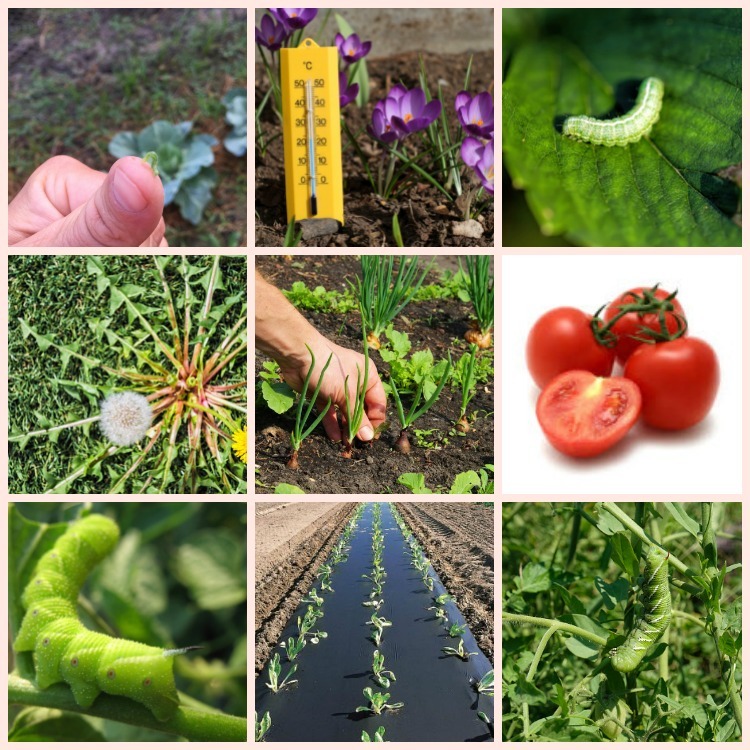 Hopefully after reading this post, your vegetable gardening problems are answered. 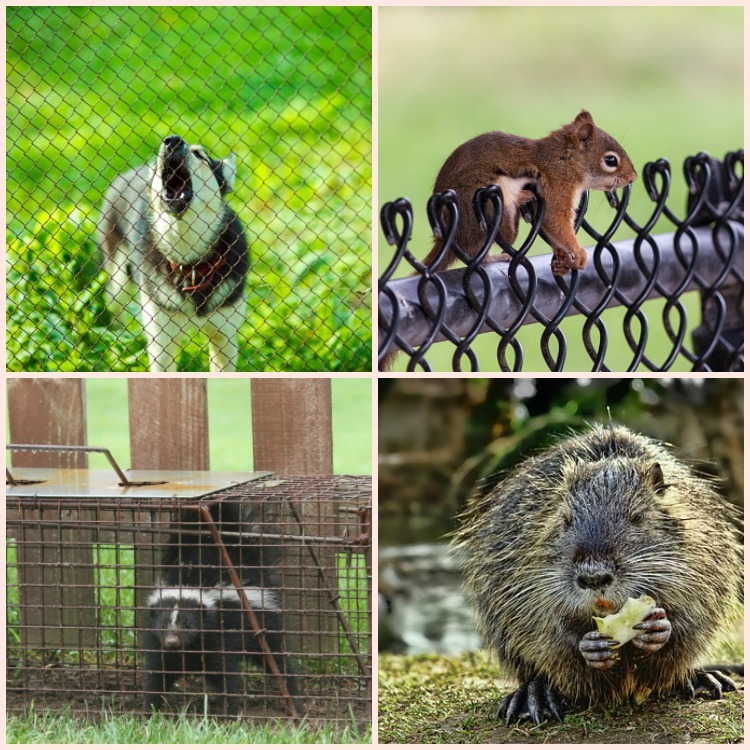 Remember that this is a resource page that I will be adding special posts to in order to solve more of these common problems in a failing garden. If there is some garden troubleshooting that I didn’t cover that you’re dying to know, please feel free to contact me here or leave a comment below. Problems associated with gardening always have solutions. And once solved, you’ll be well on your way to growing an amazing garden that you can be proud of.